The Sentient theme is powered by our very own e-commerce plugin - WooCommerce. WooCommerce has a wealth of resources available to get your site up and running with a shopfront. With a growing community of developers, extensions, documentation, user guides and themes to purchase you really can build whatever you like with it. It’s that time again, WooCommerce milestone time, WooHoo! I’m not sure if it’s just me but these milestones are coming around way too quickly. 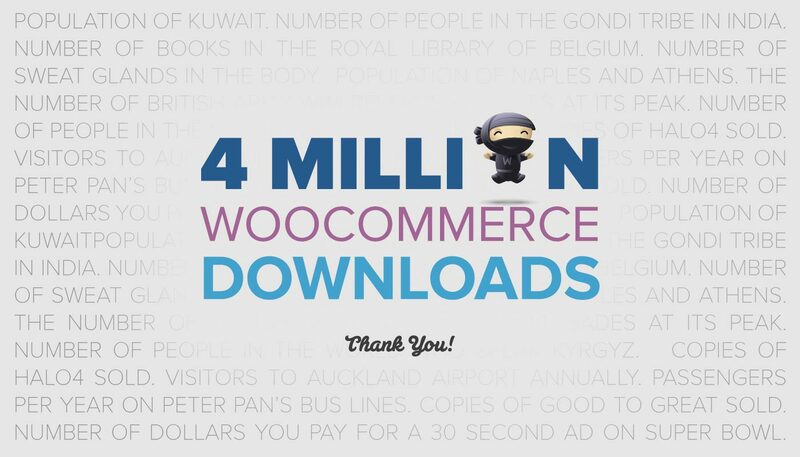 Once upon a time in January 2013, before the bulk of our team began their Woo journeys’, (including myself) a huge party was thrown for 500,000 WooCommerce downloads, after all it took us 16 months to get there. All was well in the WooNiverse! A month into my personal journey at Woo and sure enough we hit the all important seven digit mark,with one million downloads in June of last year. It took just under five months following 500K. 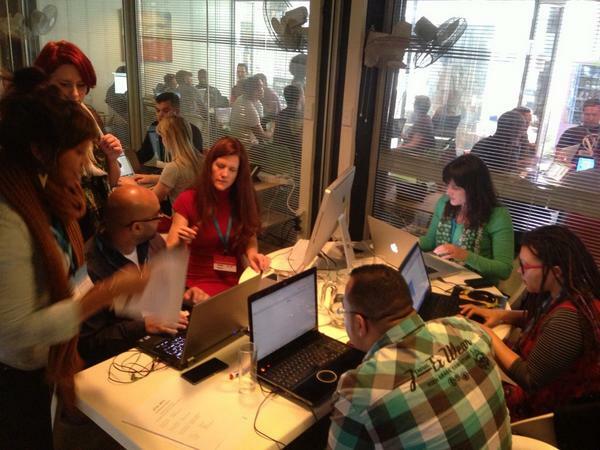 Are you tracking with me? 16 months from 0 to 500K, 5 months from 500K to 1 Mil, crazy right? Want to make WooCommerce your own? You’re not alone! Our free ecommerce plugin for WordPress comes with a default user interface for visitors – but most developers and store owners want to make WooCommerce more personalised and there are various ways to customize the display of WooCommerce pages. Here are 5 tips on how to do this easily. Customer loyalty is a prized possession in business. Not only does it mean that someone is loyal to your brand and your products, but it also greatly increases the likelihood of somebody becoming an advocate on your behalf. Customer advocates go out into the world and spread the word about your company and what you offer. They do the selling for you, which is pretty damned cool. Now does it make sense why you should make building up a loyal customer base a priority? That may sound like a lot of work, but it doesn’t have to be – especially with the help of WordPress plugins. With that said, in this article I’m going to list five plugins that can help you to build customer loyalty. Enjoy! Color plays a major role in our lives. Don’t believe me? Think about the last time you were in a physical store that you frequent. It likely had good aesthetics and a large part of that has to do with the selection of an appealing color scheme. 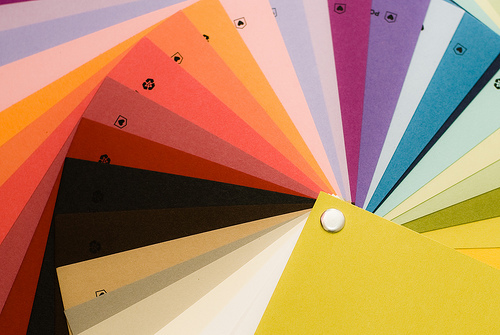 The colors a store chooses should reflect both the products and the emotions the company wants to evoke from its customers. It’s about using human psychology to make a sale. 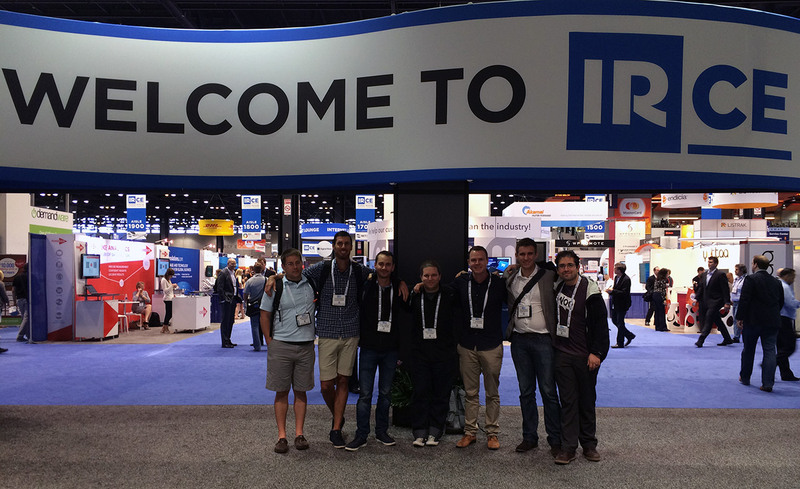 A couple weeks ago the Woo leadership team parted ways at O’Hare after a week of exciting firsts at IRCE in Chicago. After an intensive month of testing and almost a year in development, it is my pleasure to introduce WooCommerce 2.1, code named Peppy Penguin, today. This new release is now available via the plugin page on WordPress.org and for you to update to right from your WordPress administration panel. In my memory, it seems like yesterday when we decided that our next release would be a major release. Instead of releasing version 1.7 with just new features, we decided to rewrite a large part of our code that we always wanted to change and go for a 2.0 (code name: Daring Dassie) release. Today is the day that marks the start of a new era for WooCommerce. 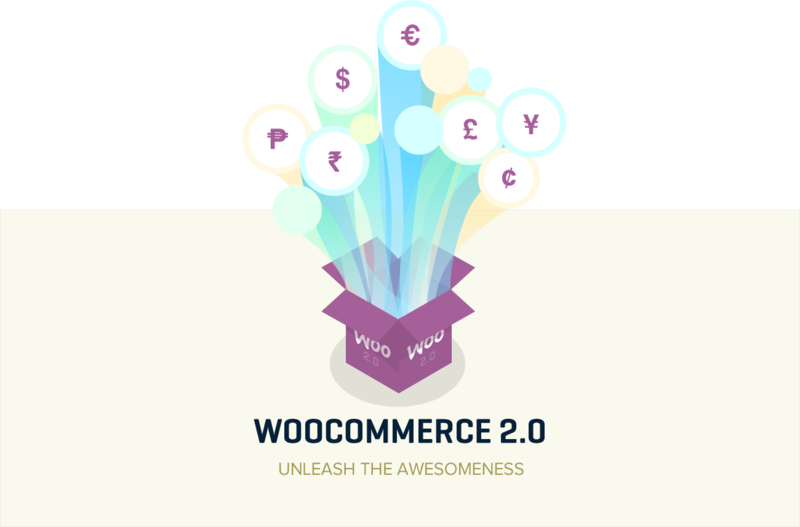 WooCommerce 2.0 is here (now available via WordPress.org) and it is a major release. We have rewritten large parts of our code base, we have added new features and have made it better capable to handle everything you need for your online store. Continue reading Hello WooCommerce 2.0! With the release of WooCommerce 2.0 right around the corner (if you can, please help us test Release Candidate 1), it is time to start preparing your website for this new version of our plugin. There are a couple changes that you need to keep in mind before you update, so you can run the update as smooth as possible once it is available.